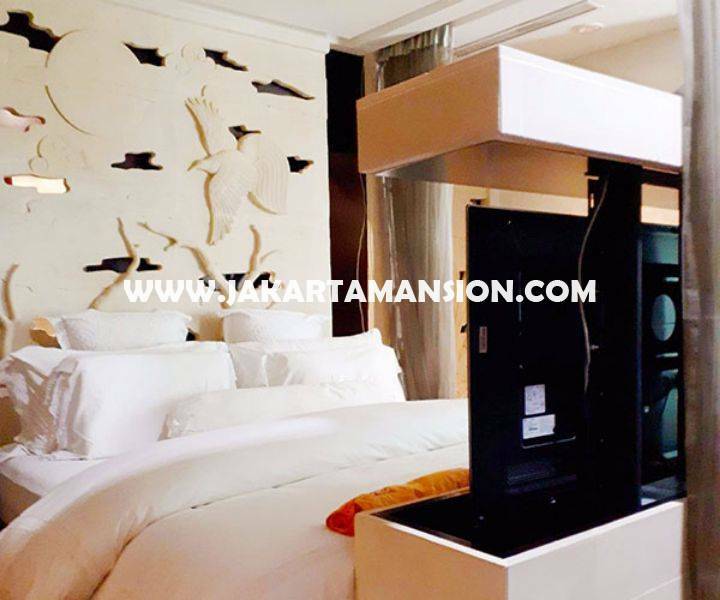 The Peak Apartment Sudirman Dijual : Lantai 40 (High-Floor) Type: Semi-Penthouse (Lux-Furnished). Standard pembagian the peak adalah 1 lantai 3 unit, Unit ini yg 1 lantai hanya 2 unit, jadi lebih luas daripada standard the peak. Size: 238 m2 (Semi gross). With Private Lift. Car parking slot : 2. Telephone Line : 1. Electricity : 21,120 Watt. FULL LUXURY FURNISH (Complete With FURNITURE). 2 Bedrooms with 2 unsuited-Bathrooms (ada 2 bathtub). 1 Storeroom, Ada Balcony. Living room and Dining room, Kitchen Complete Full set. 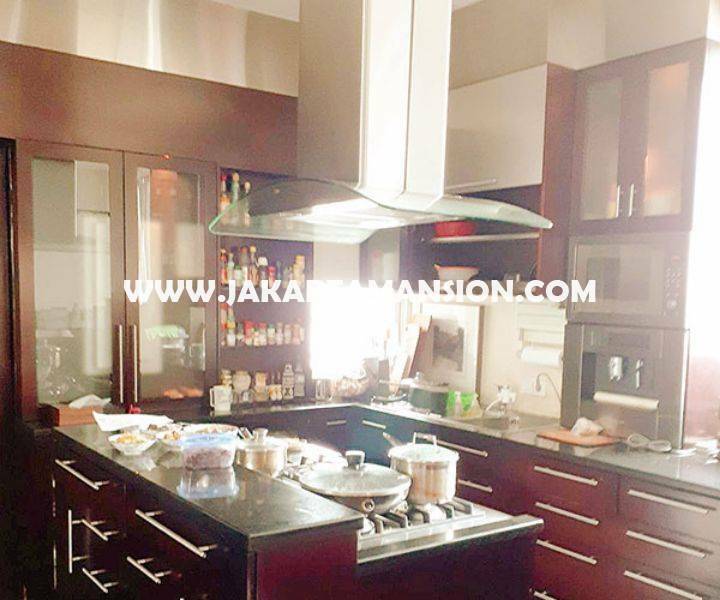 Strata Title (Hak Milik), Harga Jual Rp 8,8 Milyar.